Albarino is a Spanish grape. This semi-dry white wine has lime and apple aromas a light body and a clean, crisp finish. Albarino’s resistance to heat and humidity make it an excellent pairing for the Virginia climate. 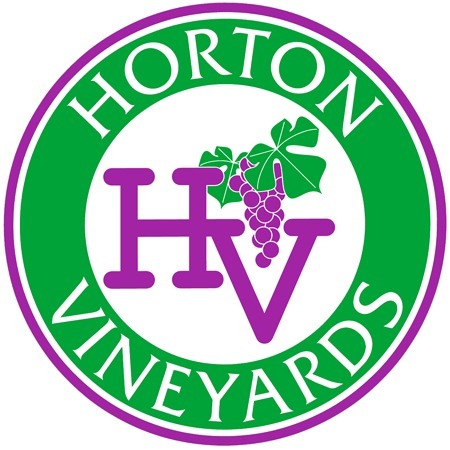 Horton Vineyards is one of the few wineries in Virginia that makes an Albarino varietal. 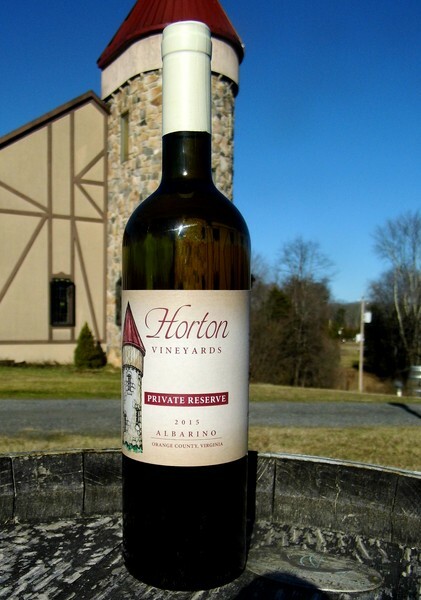 Wine Advocate Robert Parker said: "It was in the bottle for 90 days when seen. This may improve, but you don't have to wait on this; It is gorgeous now and will drink well young to". Also states: "this maybe the best I've seen yet from Horton". This wine is created in steel allowing the natural flavors to come forward. This wine should be enjoyed within six months to a year of purchase.